This home is ready for you to plan your move!! If you want a nice clean home to move into with minimal to no work required this home is for you!! Recent built master bedroom/bath with marble shower addition gives this property approximately 1750 square feet of living space on close to half acre of land. 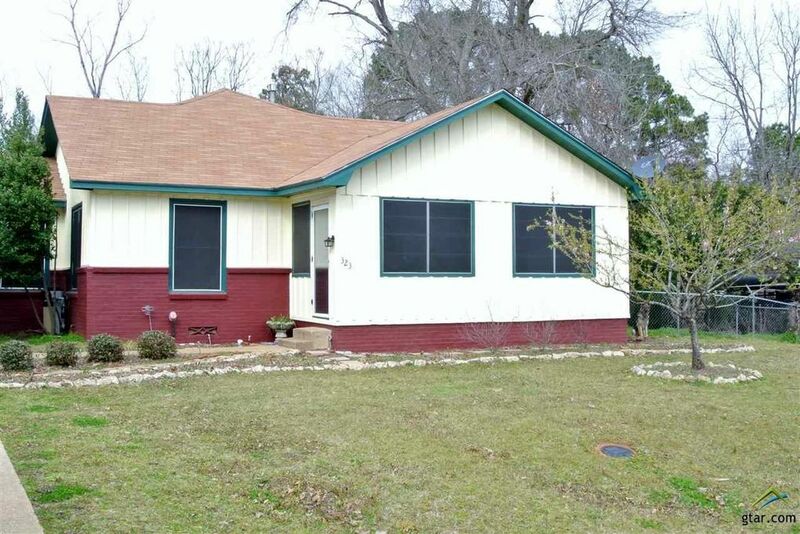 Very cozy 3 bedroom 2 bath with a bonus room off the living room that could be used for a office or craft area with lots of windows. Front entry has an room for coats and shoes before entering the house. New covered back deck with separate door to master bedroom. Large fenced back yard allows you to enjoy entertaining while building family memories. Plenty storage available. Peach Trees and Plum Trees for your picking. Dont miss a great opportunity, call today!! Directions: From Palestine, start out going northeast on Avenue A St/TX-127 Loop toward E Main St. Continue to follow TX-127 Loop .4 miles and Turn left onto N Perry St/TX-127 Loop. Go .4 miles and Turn right onto Newman St. Go .8 miles and Turn left onto N Loop 256/TX-256 Loop. Then .1 miles and Take the 1st right onto E Palestine Ave/US-79 N. Go .2 miles and Turn left onto Gardner Dr. Then go .6 miles and Turn right onto Ragland St. Property is .1 miles on the left. Look for realty sign.